Last year, sales for the Chevrolet Sonic fell by 45.2%, with a total of 30,290 Sonics sold. In the midst of a massive shift toward SUVs and crossovers, numbers like these can be a death knell. According to reports from individuals familiar with the matter, the Sonic’s day are indeed numbered. 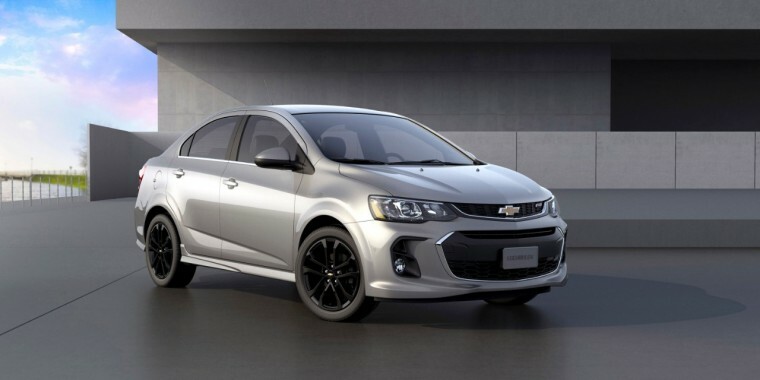 Those reports indicate that GM will stop production of the Chevrolet Sonic as early as this year. The reports of the Sonic’s demise were first published by The Wall Street Journal. They also indicate that Chevy has no plans for a direct replacement for the Sonic after it is ultimately cancelled. 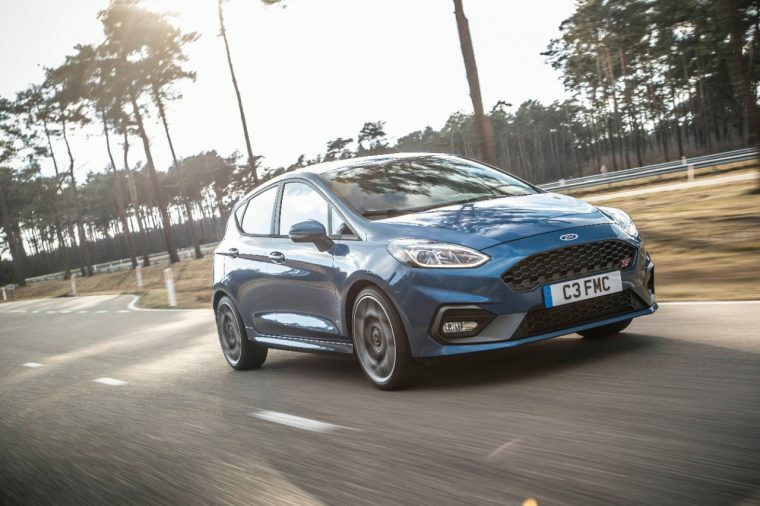 The same reports claim that Ford is planning on cancelling its own subcompact Ford Fiesta model in the near future. This would eliminate the third and fourth highest-selling subcompact cars from the segment. During 2017, passenger car sales fell by 10.9%. That sales decline was even more severe for subcompacts, which experienced a 25.9% sales decline in 2017, a year where they represented only 1.3% of the overall U.S. vehicle market. That dismal forecast doesn’t show any signs of changing for 2018. As of right now, U.S. sales for new cars are still down by 11%, with the subcompact segment experiencing some of the most severe sales declines. The Sonic isn’t the only Chevrolet model in danger of cancellation. 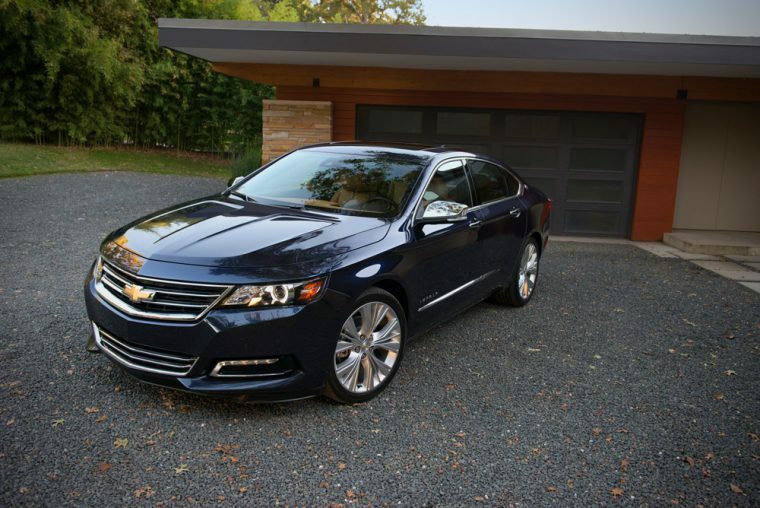 The Wall Street Journal’s report indicates that Chevrolet is currently considering the cancellation of the Chevrolet Impala during the next few years. 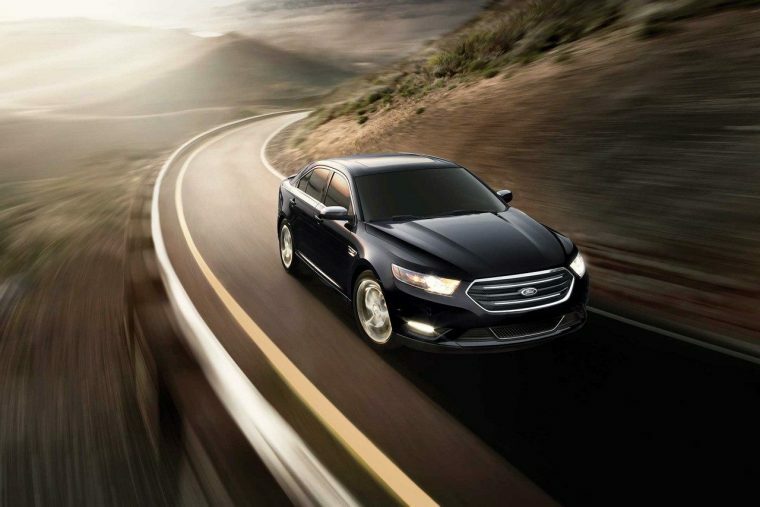 Ford is also reportedly cancelling the Ford Taurus in the near future, as the full-size sedan segment has been left nearly as vulnerable as the subcompact sedan segment. Chevrolet sold a total of 75,877 Impala vehicles last year. This represents a 21.8% sales decline compared to the 97,006 Impala vehicles it sold during 2016. Of course, Chevrolet is not confirming these reports at the moment. Mike Levine, a spokesman for Ford, was much more forthcoming about the fate of Ford’s sedans. “As we have said, by 2020 trucks and utilities – including their electrified versions – are going to be almost 90 percent of our volume,” Levine commented. Regardless, all signs point toward the ultimate demise of both the Chevrolet Sonic and the Chevrolet Impala. Such cancellations might ulimately have larger implications about the future of the subcompact and full-size sedan segments as a whole.